 Stock# J0164B USED 2017 Ram ProMaster City Cargo Van | Aberdeen, South Dakota 57401 | Pierson Ford-Lincoln, Inc.
BUY NOW AT AUCTION PRICING! LOTS OF WARRANTY LEFT ON THIS ECONOMICAL CARGO VAN! 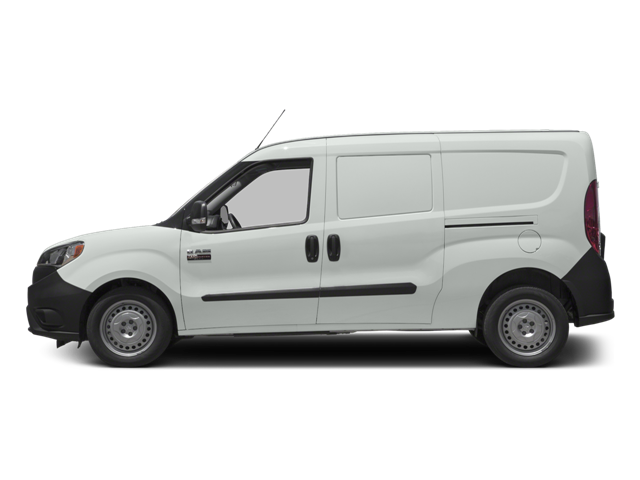 Hello, I would like more information about the 2017 Ram ProMaster City Cargo Van, stock# J0164B. Hello, I would like to see more pictures of the 2017 Ram ProMaster City Cargo Van, stock# J0164B. 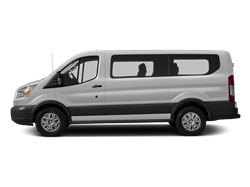 Ready to drive this 2017 Ram ProMaster City Cargo Van? Let us know below when you are coming in, and we'll get it ready for you.